With over 1.2 billion active monthly users, WhatsApp has become one of the biggest messaging app over the years. The app allows you to share images, files, media and documents. You can send messages, make voice and video call through the app. Now, like Snapchat, Instagram and Messenger you can share Statuses (daily stories). Another great feature of this app is the ability to share WhatsApp Location. Now this great feature of sharing your current location is so much beneficial. For instances, you guys planning to go to a particular café, and your friend knows the place. Instead of just telling you the street name, he can just share the location of the café. More than ever, the main reason I use this feature to share WhatsApp location is when someone is unable to find my office or house address. Once the location is shared with the desired user, they can simply access it and open it in Google or Apple Maps. This helpful feature is very easy to use. 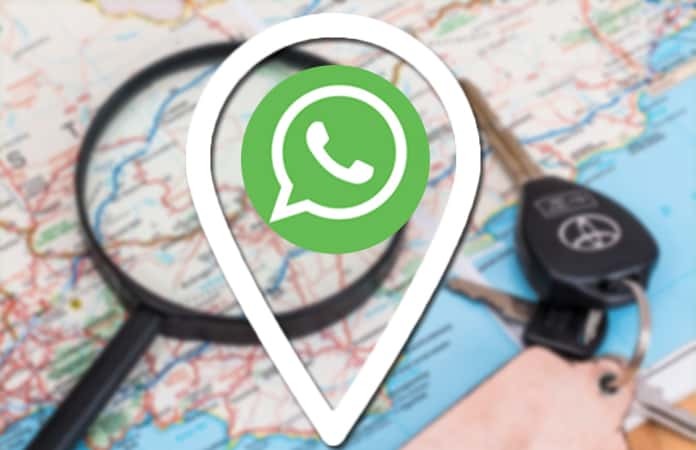 We will take you through the process, step-by-step, to share WhatsApp Location with your iPhone. 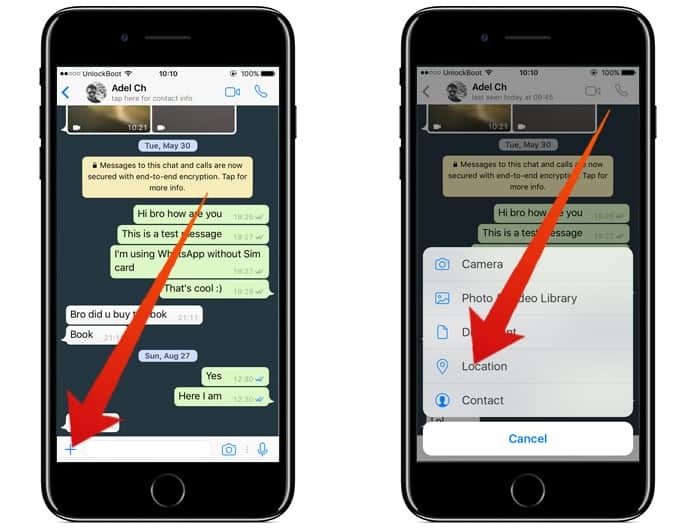 Step 2: Choose any of the conversation, in which you want to share WhatsApp Location. Step 3: Tap on the plus ‘+’ icon, bottom-left. Step 4: A menu option will open with the list of different items you can share with WhatsApp. Select the Location option. Note: If this is the first time you are going to use this feature. Then the app will ask for permission, in order to access the location through the iPhones GPS. Allow the WhatsApp permission and continue next. You have just shared your Location with the recipient. 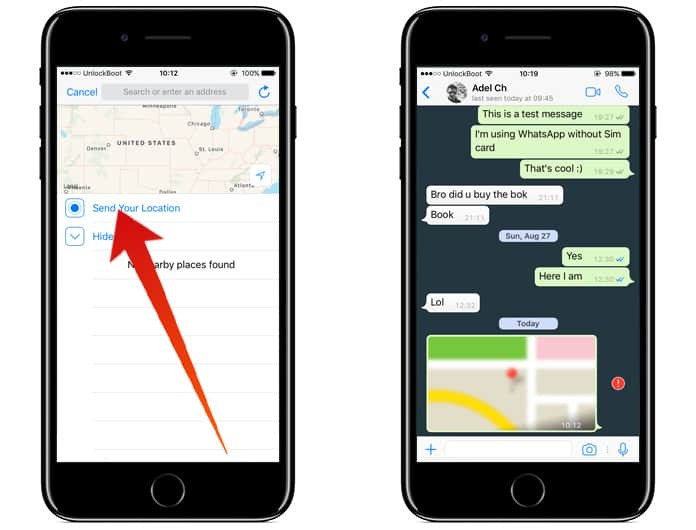 Now it is the recipient choice to either view the location within the WhatsApp or view it from another app like Apple Maps, Waze or Google Maps. We have completed the process on how you can share WhatsApp Location. By using the above method you are able to also share other media files like images, contacts, docs, videos and music. Don’t forget to comment below if you find this WhatsApp feature useful. Or if you have any trouble with any of the mentioned steps, do let us know and we will make sure to solve it.